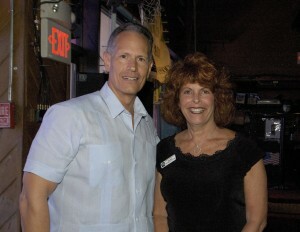 Toby Rose with Dade County mayor Carlos Alvarez. 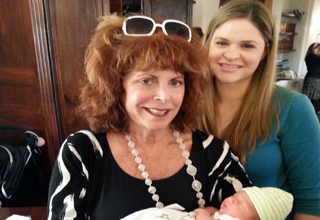 Lauren and her precious baby. 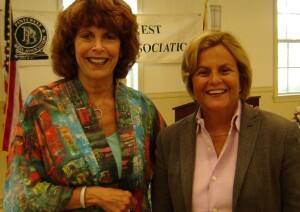 I would like to express what a pleasure it was meeting you at the recent Pinecrest Business Association Luncheon. I enjoy being able to chat with people from our community and I am glad that we had that opportunity. 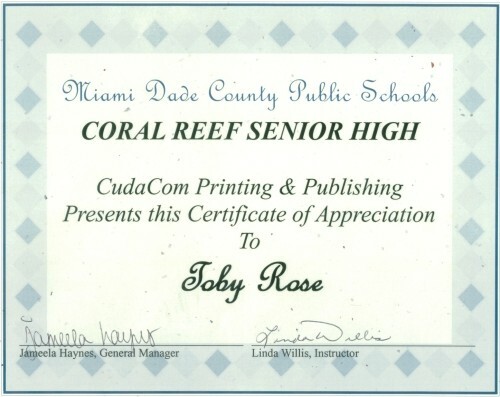 Toby, your hard work and dedication in helping members of the community achieve their educational goals are admirable. One of the surest signs of true progress is how much attention and dedication we demonstrate to our community. I know that our community, through the efforts of people like you, will be ready to embrace a generation of qualified leaders. Once again, it was great meeting you. Please accept my best wishes for continued success. I just wanted to thank you for coming to the Museum on Saturday to speak with some of the Youth ALIVE! participants. I apologize that I was not there to meet you; however, the project I am directing requires Saturday trips to Florida Bay to do research with some of the youth. I spoke with several of the kids when I returned to the Museum and they all spoke about how helpful and informative your seminar was and how appreciative they were for your time. I am hopeful that the city will sort out its financial woes and we may get some funding for our "Worknet" program, allowing us to work together again. We will keep you updated. Thank you again and please feel free to call me at 854-4247 ext. 254 should you need anything. Thank you so much for your presentation on college admissions and test preparation at the February 14th, 2001 Academic Symposium. The feedback from your session was most positive. 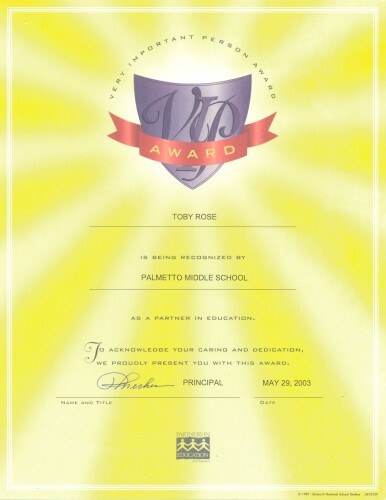 MAST'S students have over the years benefited from your informative sessions. The symposium sessions, which we run each quarter as a kind of mini-conference, are an excellent way to keep our students in touch with the world beyond the classroom. I appreciate both your efforts to assist us in bringing the world to our students and your support of quality public education.